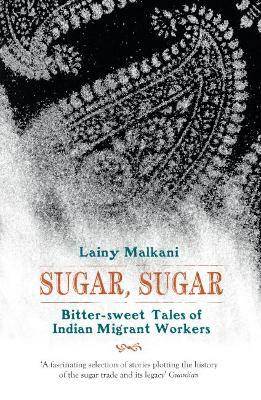 Sugar, Sugar is a contemporary collection of short stories which reveals a rich and culturally diverse history behind India's migrant workers and one of the most abundant and controversial commodities in the world. Inspired by historical documents between 1838 and 1917, and the living memories of the descendents of indentured workers, Sugar, Sugar, spans five continents, travelling through time uncovering inspiring tales of courage and resilience. Lainy Malkani is a successful London born journalist with Indo-Caribbean roots. Her critically acclaimed two-part series for BBC Radio 4 'Sugar, Saris and Green Bananas' inspired her to create this collection of short stories. She is fascinated by the lives of unsung heroes in our society. In 2012 she set up the Social History Hub to bring their stories to life. Lainy is a writer, broadcaster and presenter of the Social History Hub podcast. 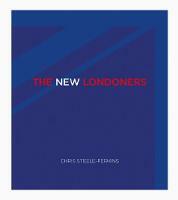 She has written for the British Library, the Commonwealth and the BBC.